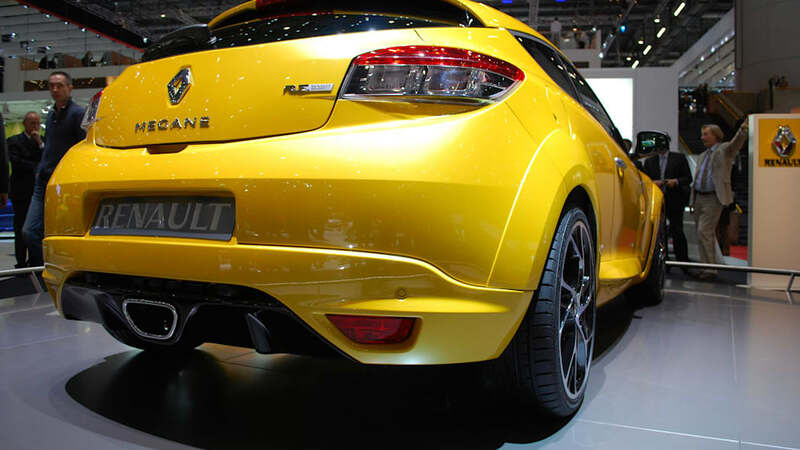 Renault has earned its place as the pan-European king of the hot hatch. 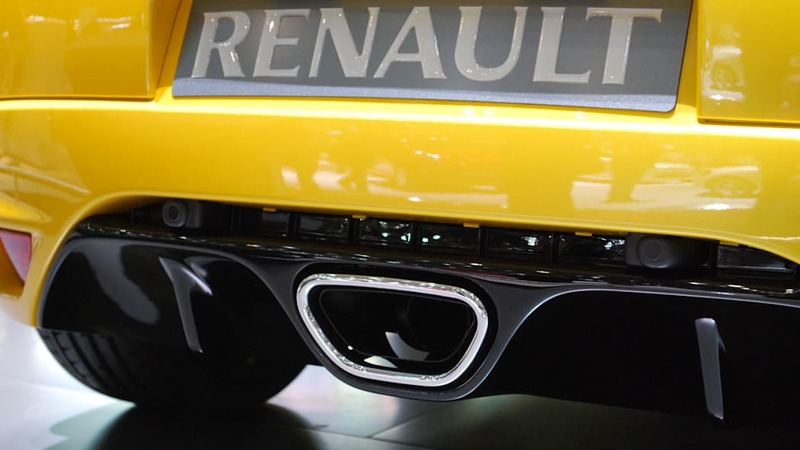 But with new contenders like the MINI JCW and Alfa GTA vying for the throne, Renault knew it would have to up its game to hold on to the title. 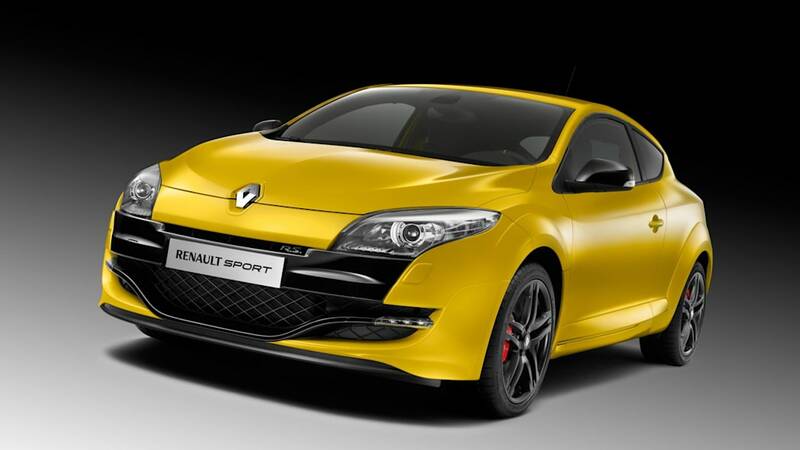 Fortunately, it brought out a slick new Megane to replace the old pillbox version, leaving Renaultsport enthusiasts frothing at their wine-and-cheese-stuffed mouths for a performance version. 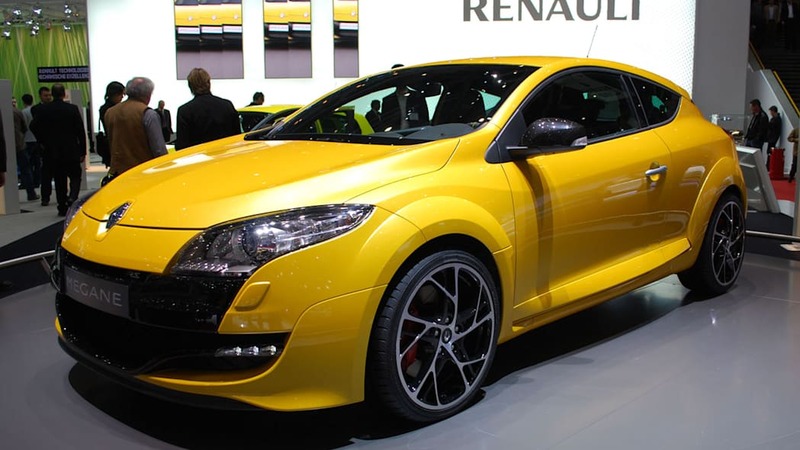 Renault finally obliged at the Geneva Motor Show with the highly-anticipated new Megane RS. Packing a 250-horsepower 2.0-liter 16-valve turbo four, it's the most powerful version yet... 20 horses more than the last ultimate R26.R. Buyers can choose right off the bat between the Sport and Cup chassis (the latter with a limited slip differential) and fully defeatable stability control. Styling cues are borrowed from the Trophy racer concept that debuted at last year's Paris Motor Show, complete with front grille splitter and center-exit exhaust, all of which makes for the most aggression seen out of France since Napoleon. Check it out for yourself in the galleries below, with full details in the press release and video footage after the jump. 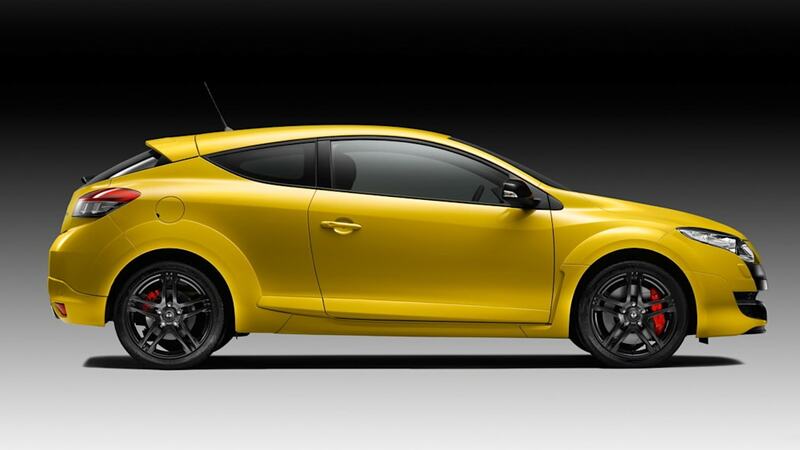 Photos Copyright ©2009 Noah Joseph / Weblogs, Inc.
As the latest in a long line of Renault sporting models, New Mégane Renault Sport stands out through its exhilarating performance and handling. 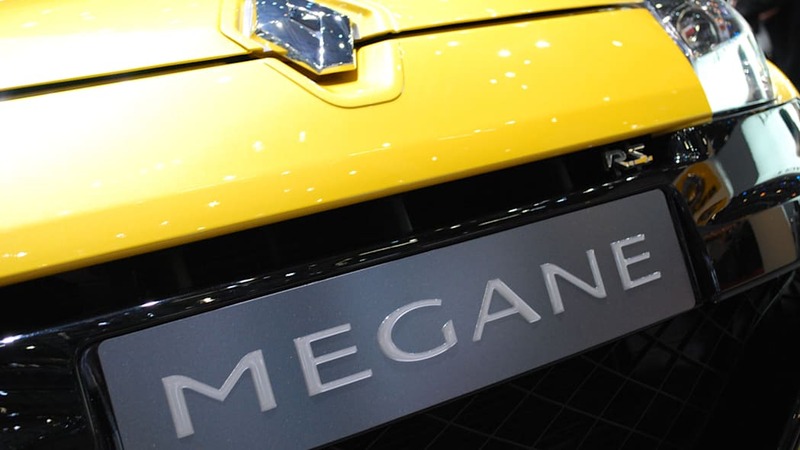 The cocktail of its 250hp engine, unmistakable sporting coupé credentials and choice of two chassis ('Sport' and 'Cup' with limited slip differential) is clear evidence that New Mégane Renault Sport has been honed to offer an extreme ride. 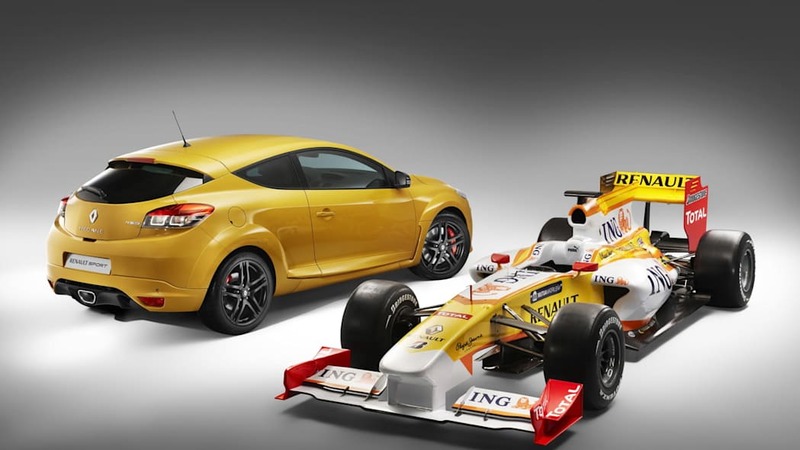 Coming after Mégane F1 Team R26 and Mégane R26.R, New Mégane Renault Sport profits fully from Renault Sport Technologies' extensive experience when it comes to manufacturing production sporting models. 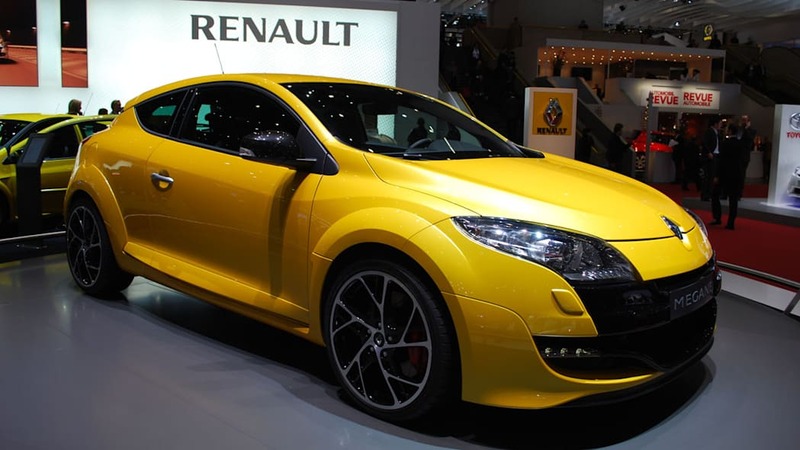 New Mégane Renault Sport is powered by a new-generation 2-litre 16-valve turbocharged petrol engine which boasts maximum power of 250hp (184kW) at 5,500rpm and peak torque of 340Nm from 3,000rpm. 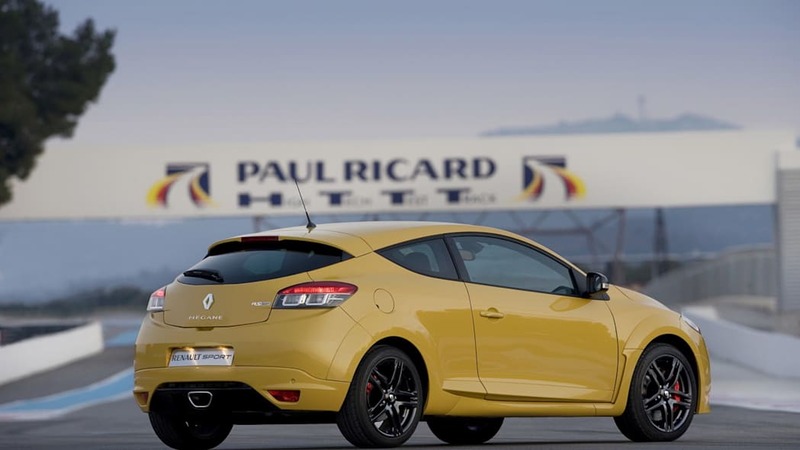 The sum of the different improvements made to this engine has produced a gain of 20hp and 40Nm over Mégane R26.R which itself emerged as the yardstick in the world of performance hatches. 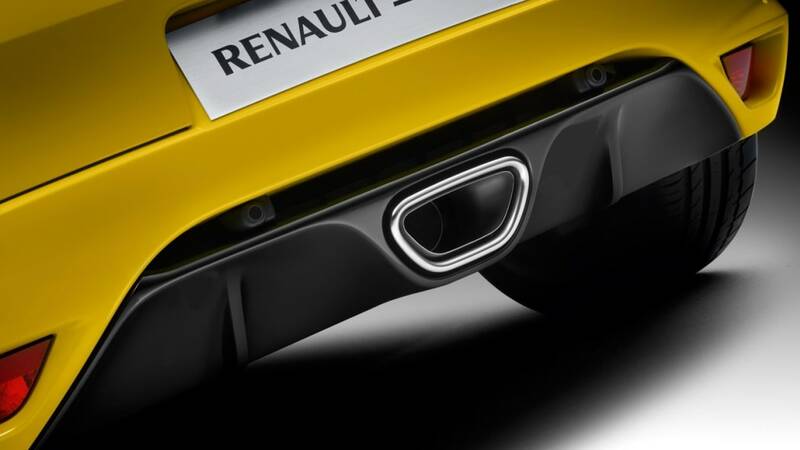 The Renault Sport 2.0 T engine's twin-scroll turbo is exceptionally responsive and is particularly flexible at lows revs, with 80 per cent of maximum torque available from 1,900rpm. Its broad useful rev band makes it a genuine joy to drive in everyday use, and the pleasure remains all the way up to the rev-limiter whenever it is pushed a little harder. 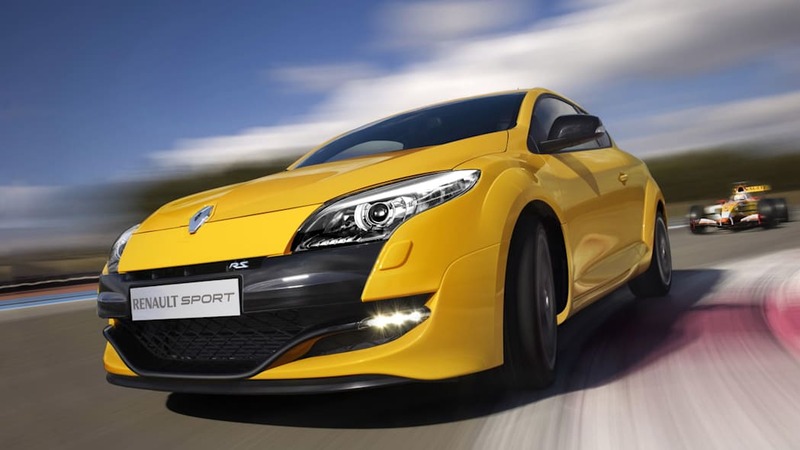 The engine of New Mégane Renault Sport drives through a six-speed manual gearbox. 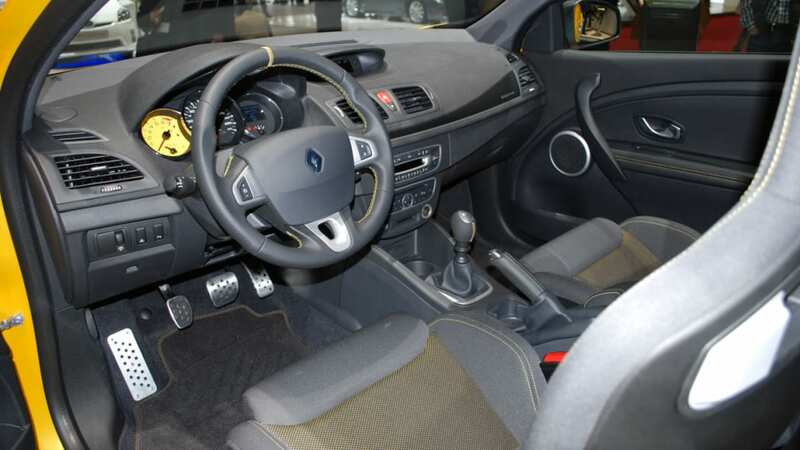 Work has also gone into the acoustics of the Renault Sport 2.0 T engine to produce a telltale sporty pitch audible inside the cabin under acceleration. 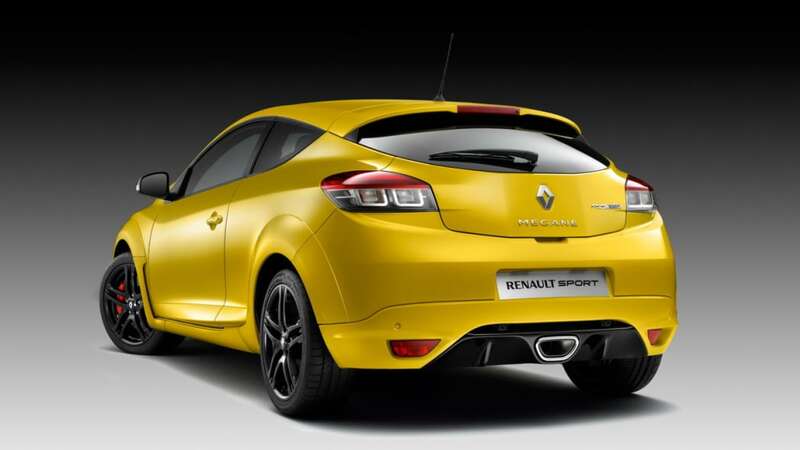 New Mégane Renault Sport has inherited the same suspension arrangement as the current Mégane Renault Sport. Thanks to an independent steering axis layout at the front, the suspension and steering functions have been separated to ensure a particularly high standard of handling and traction performance. 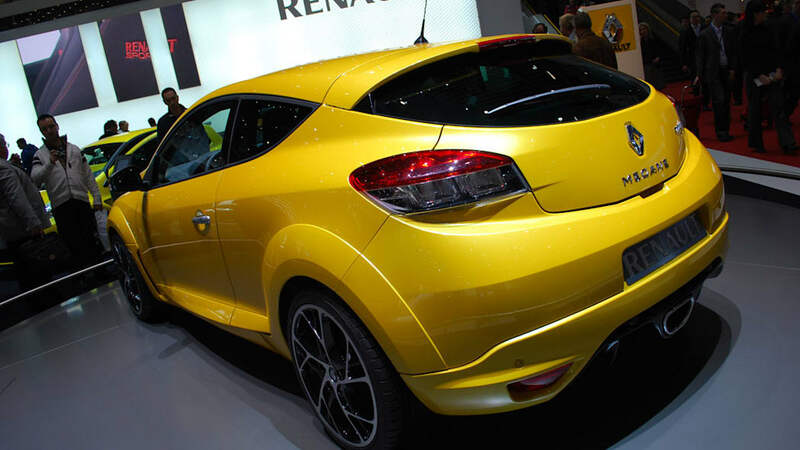 Like the sporting versions of the Renault Clio and Renault Twingo ranges, New Mégane R.S. 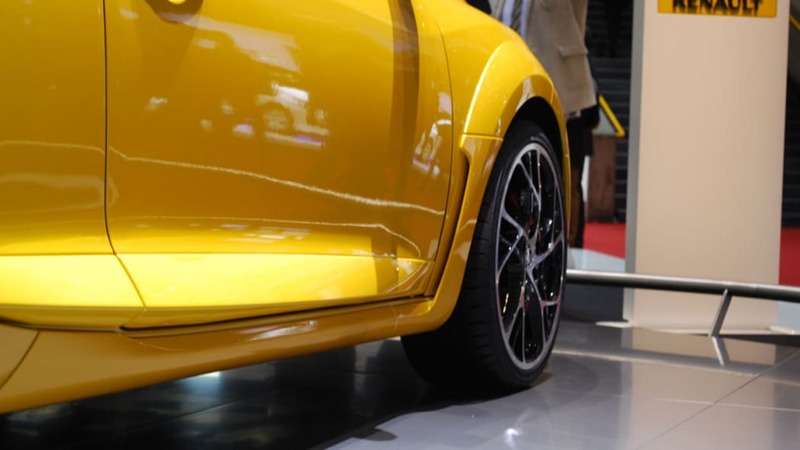 is available with a choice of two chassis: the 'Sport' chassis or the 'Cup' chassis, which comes with a limited slip differential for even greater traction. 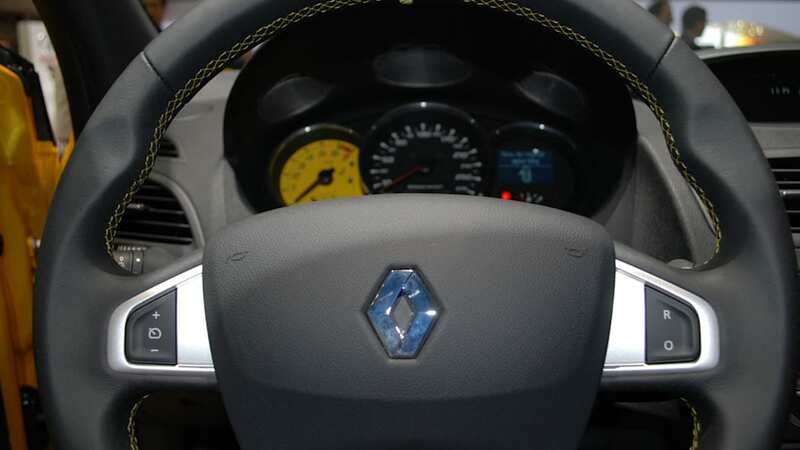 The electric power steering features specific, sportier calibration and benefits from the latest improvements seen on New Renault Mégane aimed at achieving greater precision and even more feedback from the road. New Mégane Renault Sport is equipped with ESC which is fully disconnectable in order to enable owners to sample the pleasure of enjoying their car's full potential round a circuit. New Mégane R.S. benefits from undeniably sporty looks. The front bumper incorporates the LED daytime running lights, as well as the splitter which recalls the low-slung nose of the R28 Formula 1 car. 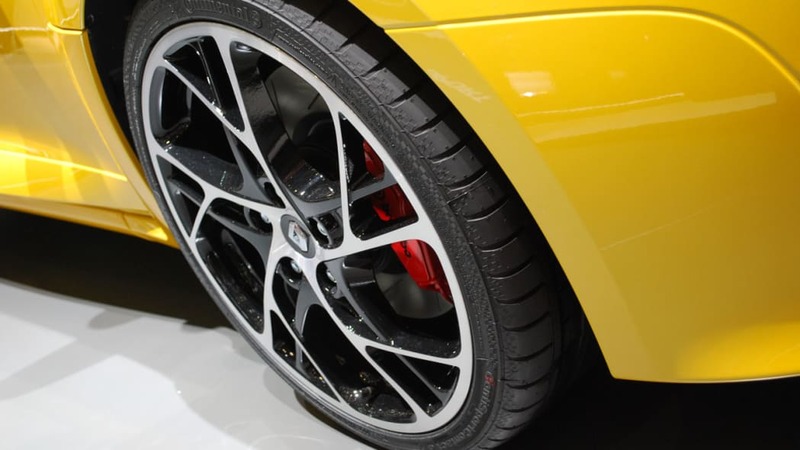 The sporty calling of this Renault Sport-badged model is further emphasized by its 18-inch aluminium alloy rims, central exhaust tailpipe and rear diffuser. The interior appointments, too, exude the world of motor sport, from the extra lateral support for the seats, to the analogue rev-counter with visual and audible gearshift indicator, the aluminium pedal cover and the specific steering wheel complete with thumb rests. 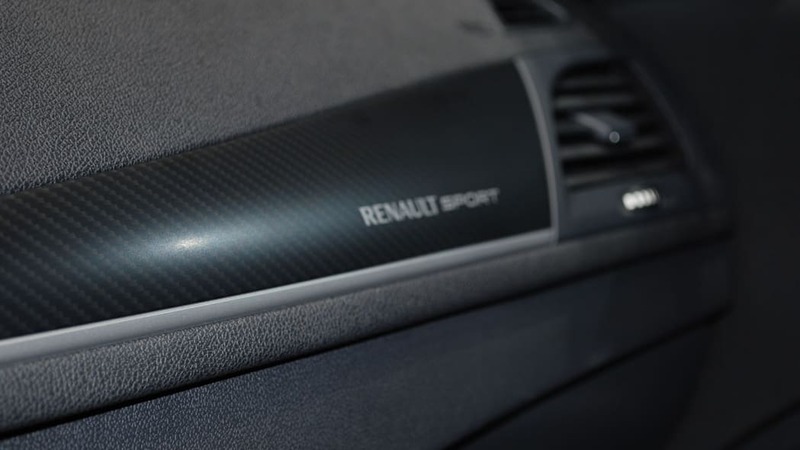 The Renault Sport signature is also visible inside the car: on the headrests, rev-counter background and dashboard. 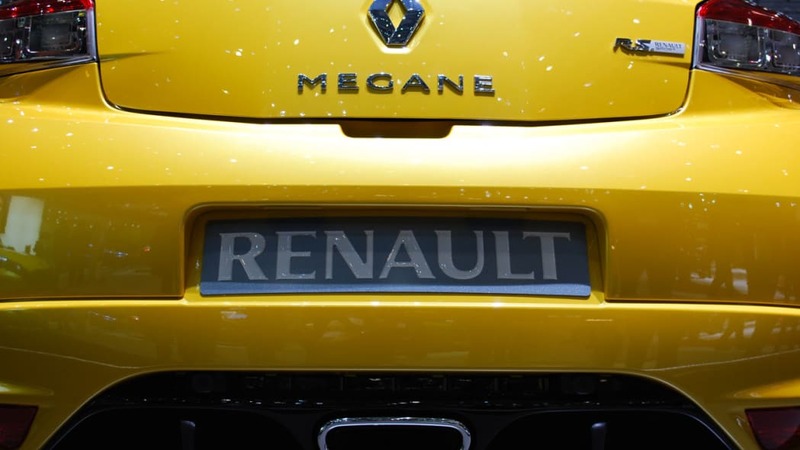 New Mégane Renault Sport profits fully from Renault Sport Technologies' extensive experience when it comes to manufacturing production sporting models. 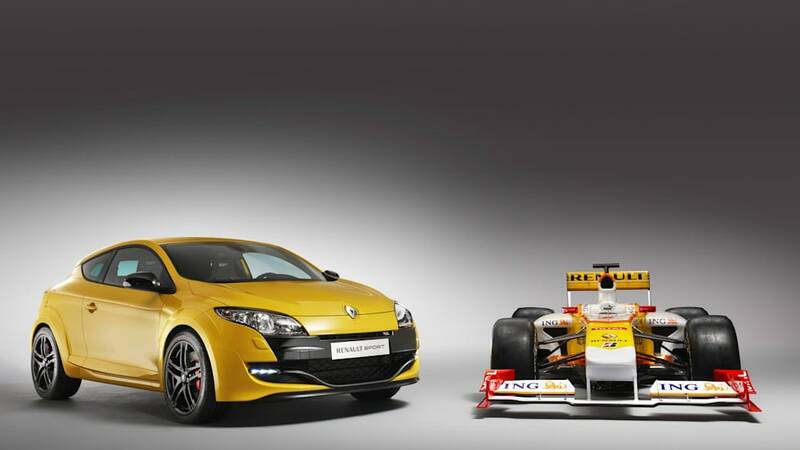 Renault Sport Technologies has combined its experience of motor sport with its longstanding production expertise to develop a comprehensive range of sporting cars. 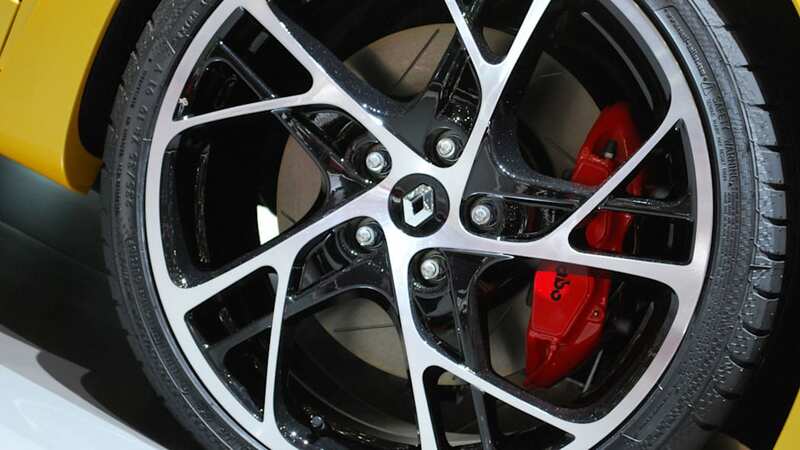 The hallmarks of Renault Sport models are their pedigree engines and efficient chassis which together deliver an undeniably high level of sports performance, as testified by the reputation forged by Mégane F1 Team R26 and Mégane R26.R which were voted 'Sporting Car of the Year' in France in 2007 and 2008 respectively.